We are so excited to introduce our new snack bags. Our bags are a convenient way to pack snacks and lunches, are BPA-free, phthalate-free, lead-free and wash easily in the dishwasher. Whether packing a lunch or a snack in your diaper bag, these bags are the most convenient way to store food. Many school-aged children are required to bring a “litterless lunch” which means no plastic baggies, tin foil or plastic wrap, and it is difficult to fit a lunch box full of plastic containers. Kushies’ snack bags also store easily in a drawer without taking up cupboard space like plastic containers. Manufactured responsibly in Canada and creating less pollution for landfills. This comment was from last month’s new product announcement for Bee’s Knees Crawling Pants. Great Idea! I’m wondering how you clean the inside of the bag. I’m picturing the mushed peanut butter and mustard inside. Just rinse and throw in the dishwasher!…It’s that easy! I don’t have a dishwasher, can these be turned inside out to wash by hand?? Absolutely! Hot soapy water will definitely do the trick. I often wash mine this way…especially if you are putting things like carrots, cookies and non-messy food items inside. You can also use the washing machine. May I ask what is the fabric used to make thse snack bags? 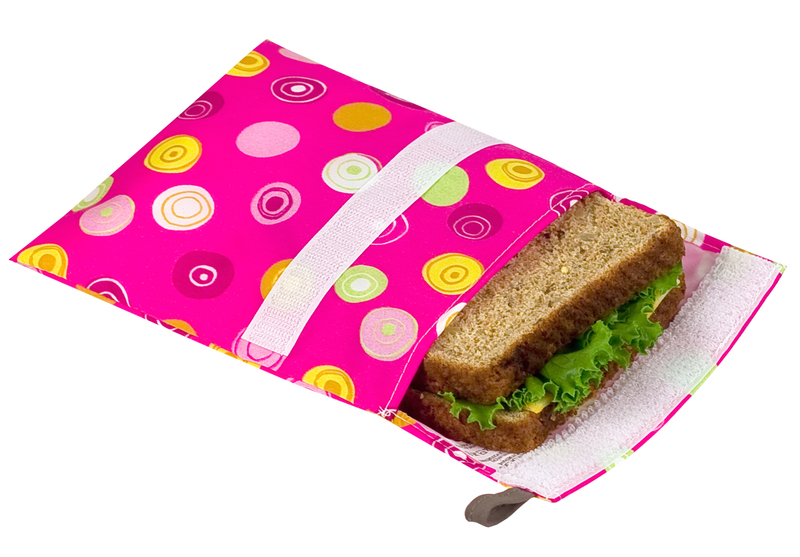 Our snack bags are 100% nylon, coated with polyurathane. 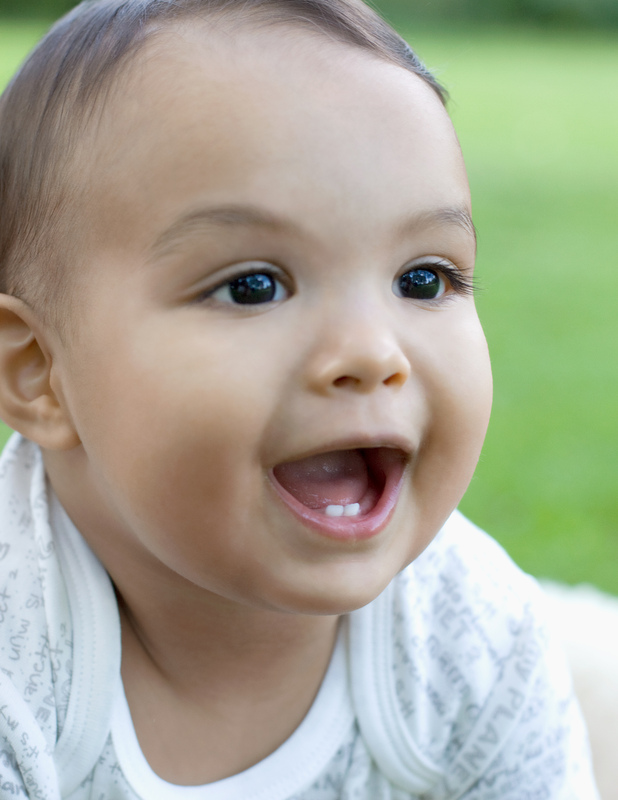 The fabric is lead-free, bpa-free and phthalate-free.